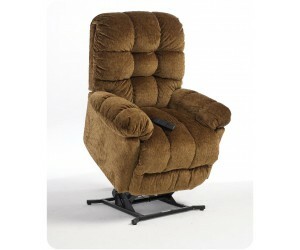 This Best 9MZ87-1 Brosmer Rocker Recliner from Carolina Furniture is one of Best Home Furnishings most comfortable recliners to date, the overstuffed biscuit back is filled with premium cushioning fibers along with the back, seat, arms and chaise lounge. This model has a power headrest. 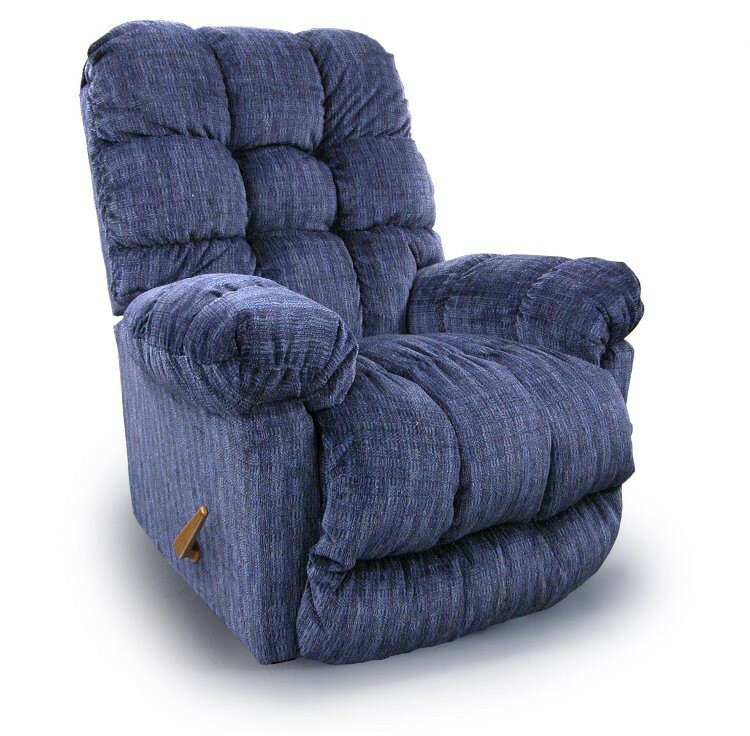 Not only can you customize this in over 700+ fabrics and Leather, but it&apos;s available as a Space Saver®, Rocker, Swivel Rocker, Swivel Glider, Power Lift, Power Rocker or Power Space Saver®. 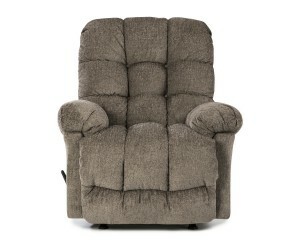 Better yet, you can upgrade your comfort with a built in two-way Heat & Massage option. Most collections are available in fabric, “Leather/Match” or “All Leather”. See salesperson for pricing and availability.